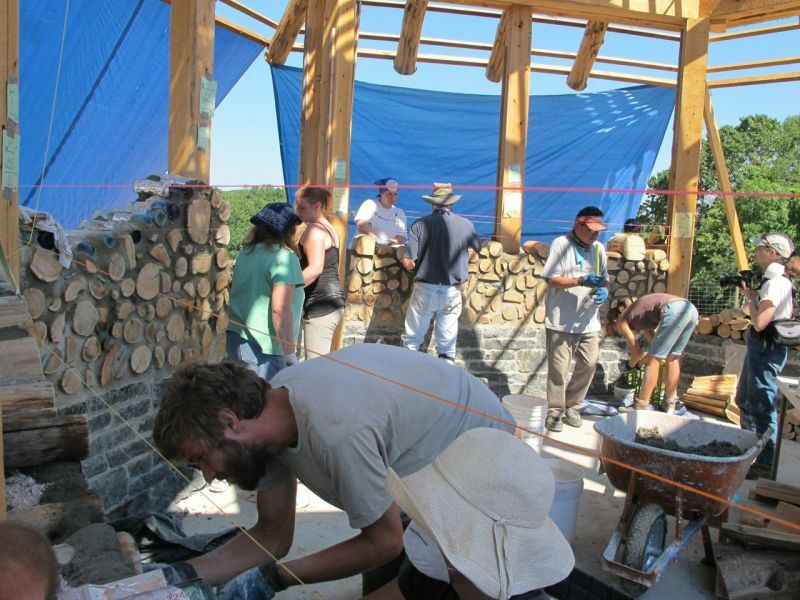 Photos of the Kinstone Chapel project from 2012. In 2013 we will be holding two, two-day workshops on May 18-19 and July 13-14. 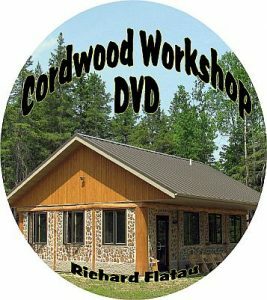 If you are interested, consider registering for a hands-on cordwood experience! May 18-19 Workshop is FULL, please call (715-212-2870 begin_of_the_skype_highlighting 715-212-2870 end_of_the_skype_highlighting) to be placed on the waiting list. There are still a few openings for July 13-14, but call to be sure. 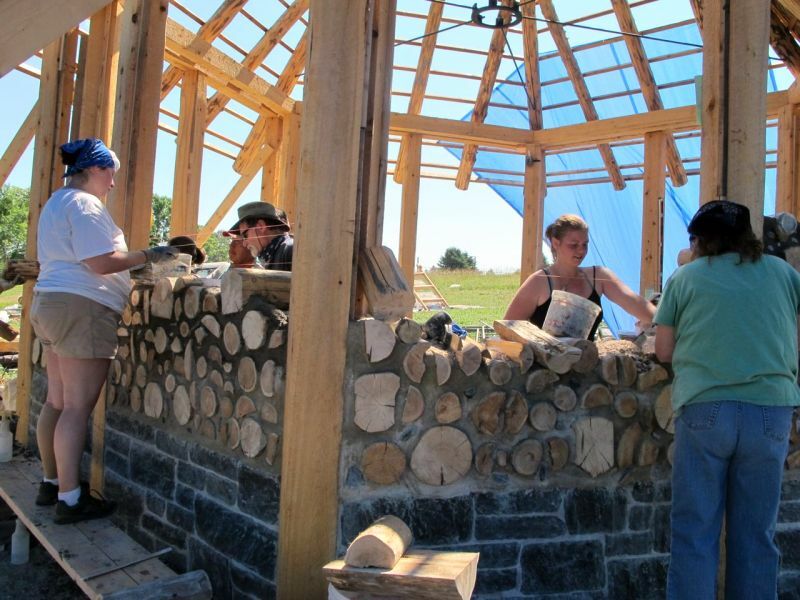 Workshop participants learn how to lay up a cordwood wall using a best practices approach. 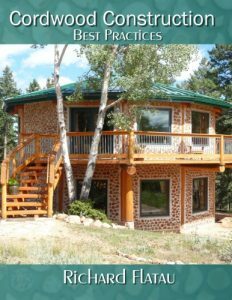 Learning to tuck point around a cordwood log end is an invaluable skill for building a strong and secure cordwood home.